In the past, the US Food and Drug Administration has closely scrutinized consumer DNA tests that claim to inform customers whether or not they’re are at risk for a certain health condition, and with good reason: An incorrect interpretation could lead to serious health consequences and stress. But a statement on Monday from FDA Commissioner Scott Gottlieb indicates that the agency will soon be loosening regulations for genetic health risk tests. The newly proposed regulations will allow genetic health tests to make it to market without prior review. Companies seeking to sell such tests would have to come to the FDA for a one-time review. But after getting that initial FDA stamp of approval, any subsequent genetic health test the company develops will not face further regulatory hurdles. “Our goal is to streamline the regulatory pathway to get innovative medical products to people more efficiently, while providing the FDA assurances that consumers seek,” said Gottlieb. 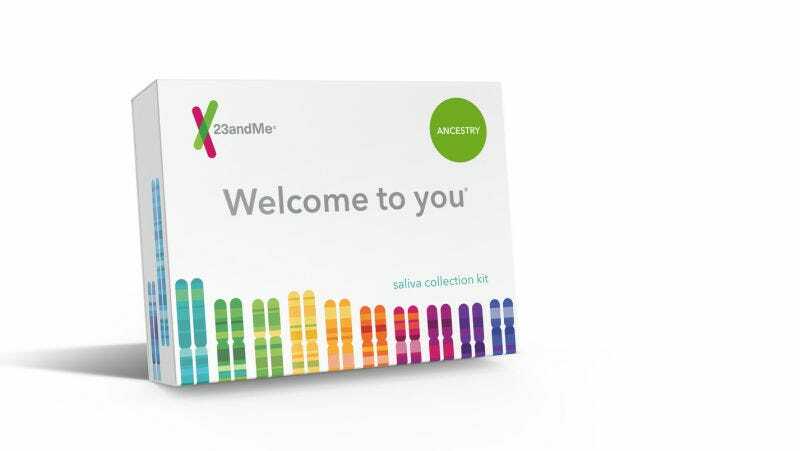 The proposed regulations, if approved, would be an expansion of the deal the agency offered genetic testing giant 23andMe earlier this year. Originally, 23andMe offered assessments for more than 250 diseases and conditions, but in 2013 the FDA cracked down and ordered the company to cease providing analyses of people’s risk factors for disease until the tests’ accuracy could be validated. In April, the FDA gave the company the green light to market tests for 10 diseases or conditions directly to consumers and announced that future 23andMe tests would be exempt from premarket review by the agency. At the time, the move was expected to lead to less regulation for genetic health risk tests across the board. He noted that the goals of the new rules are similar to that of the “FDA Pre-Cert” program pilot that FDA unveiled in September to regulate digital health products. Instead of vetting each individual product before it hits the marketplace, the agency wants to assess the validity of a company’s methodologies and practices. The FDA commissioner said recently that he plans to “deregulate by regulating.” While Gottlieb has signaled a path towards less regulation of genetic health tests, ultimately Monday’s news may be a hint that the agency plans to place more scrutiny on a consumer genetic testing market in which experts have raised significant concerns about accuracy, reliability and privacy.